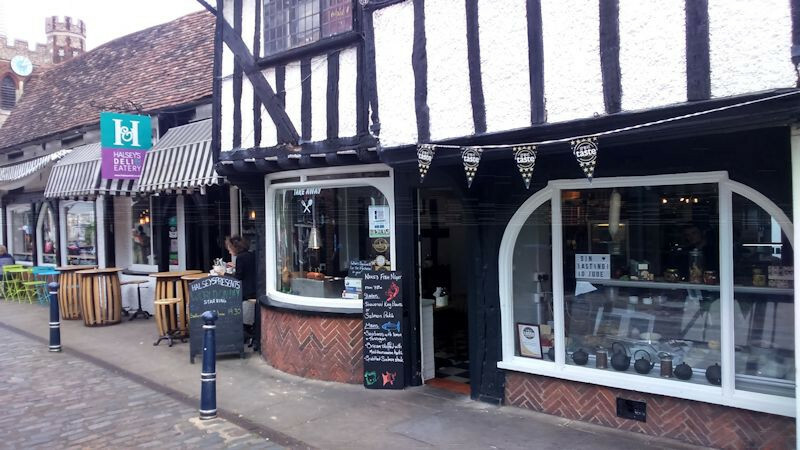 Halsey’s was Hitchin’s first provisioners and has been supplying fabulous foods ever since. 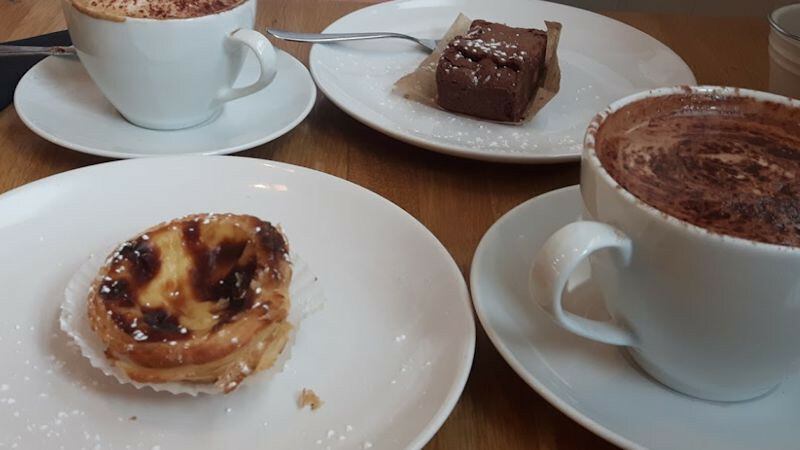 Known for its wide selection of award winning cheeses, pies, teas & coffees all of which are available to try in the Eatery. Our Philosophy is simple; find the best ingredients locally and internationally and make them available to the people of Hitchin & beyond. Our eatery is designed so that you can sit and watch the Hitchin world go by, whilst you enjoy the best of produce and the finest ingredients. 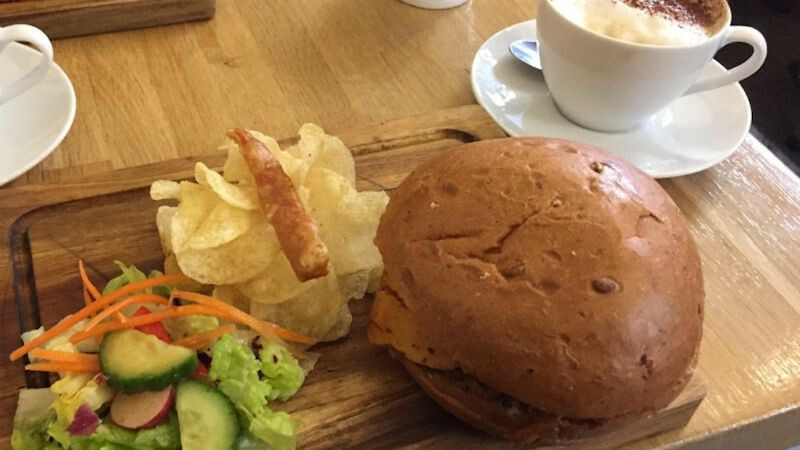 As well as a chance to sample the teas, coffees and foods from the deli, we have daily menus of freshly prepared dishes representing traditional Halsey’s favourites and seasonal specials.